Our mission is to bring about change with as much fun as possible. 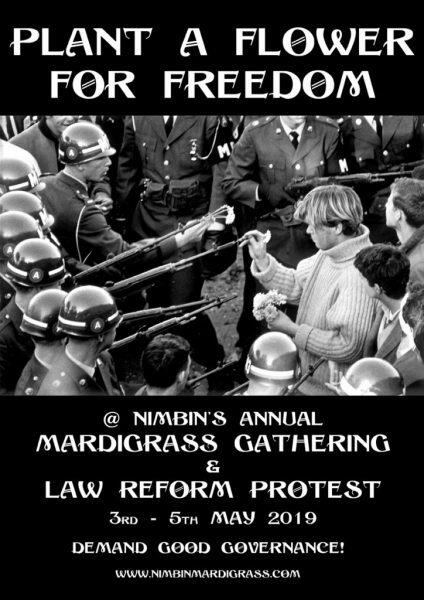 …or check out the second MardiGrass back in 1994. 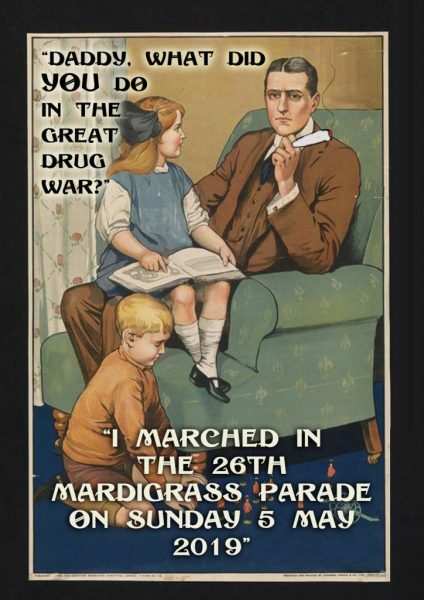 Daddy, what did YOU do in the Great Drug War? 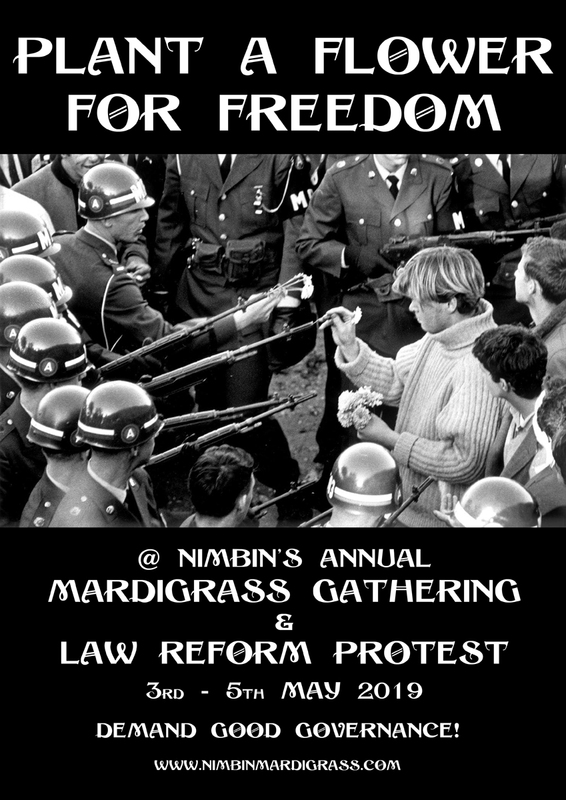 In 1993, the year of the initial Mardi Grass, the May gathering became the centrepiece of a ritual empowerment process for a community whose Aquarian dreams of a better way of life, and their clarion calls in defence of the environment had been met in the only way the conservative local ruling classes knew how- “bring out the Drug Laws”. These laws were originally based on racist and cultural bias. Hysterical (and false) claims of lurid threats to societal wellbeing provided those in authority with the big stick they considered necessary to keep the uppity minorities in line. Unless you were here then you can’t imagine how fearful the local people were of the pre-Royal Commission on Police Corruption cowboys who masqueraded as law enforcers. And how liberating that first Mardi Grass was in cultivating personal pride as well as minimising the fear of pre-dawn raids, random (and illegal) searches, regular intimidation and that crushing sense of a province facing conquest. But times have changed and new challenges now face us. An alarming magnitude and complexity of social problems jostle for our attention and act to increase cynicism, scepticism, despair and rage. 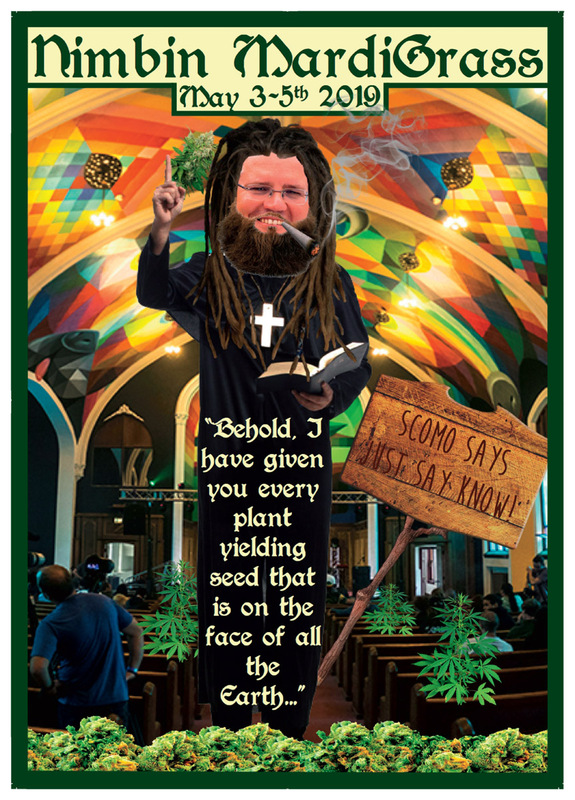 Within all that though, the Drug Laws remain as emblematic of the “old days” and of bad laws generally. In many ways, Mardi Grass is now more relevant than it ever was 25 years ago. Nowhere else in Australia has there been such a determined, consistent and enduring campaign to bring about change to these discriminatory drug laws. But now we need your help. In great numbers. 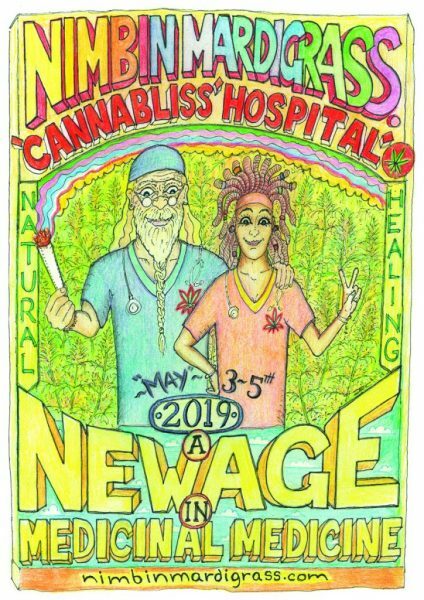 Come with your friends, use a designated driver, bring masks and costumes, drums, bells, and a joyful heart. Post the GOOD NEWS on social media. Be here for the spiritual and cultural experience, because that’s what it is. For yourselves, for your children and for your grandchildren. It is only TOGETHER that we can build a strong caring compassionate kind and respectful world. 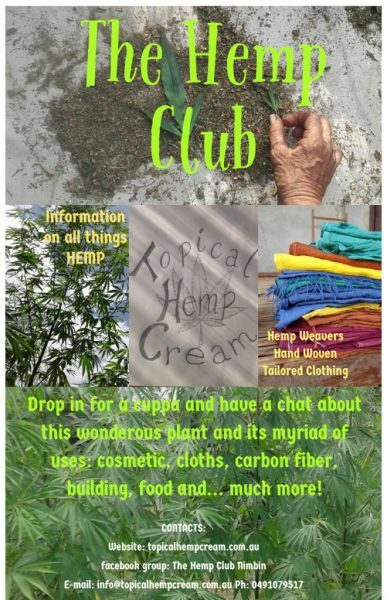 We’d love to share that experience with you. Gandhi supposedly said “You may well be a minority of one but the truth always remains the truth”. He also said we “must become the change we want to see in the world’. I’m with you Mohandes. 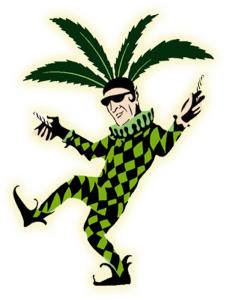 “Je suis MardiGrass”. Wanna join me there? 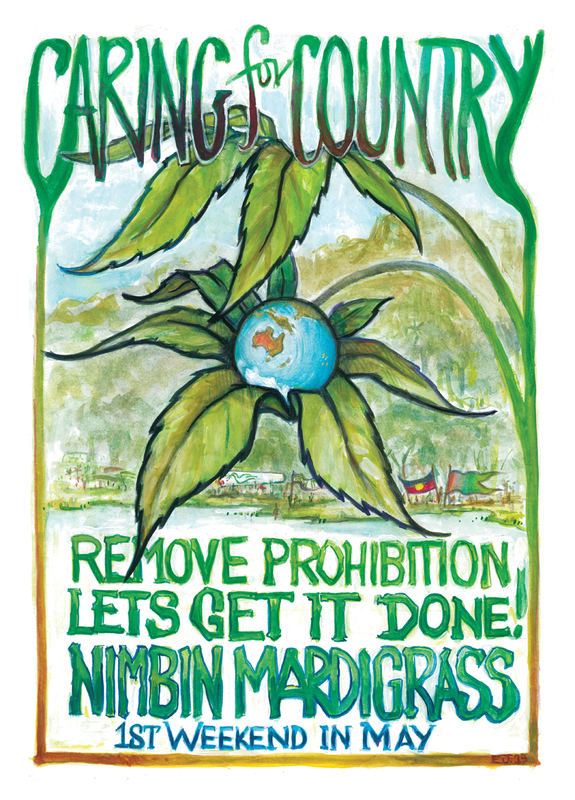 Bob Hopkins (Founder of the Nimbin MardiGrass).